We serve the Columbus areas of Ohio. We also take students and clients from the PA area. For the other areas that we serve (West Virginia, Texas, Ohio, New York, And New Jersey) please see the info below with respective locations. Thank you. You can find us for the NGH (National Guild Of Hypnotists) Convention on the pre-convention NGH Ning site, for posts, upcoming presentations, topic discussions, and room shares, etc. More listings and news stories can be found here at DallasNews, among many others. From time to time, we provide one-time live event seminars. We have done many different topics such as family dynamics, communication skills, building a medical practice, stress management, and of course Getting Your Goal (for weight loss or quit smoking, etc.). 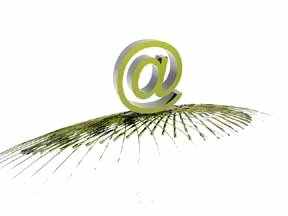 Here, one of our past events on PRLOG.org, one press release and some of the content is discussed. Here is just one of our social profiles on Eventbrite as well, as we sometimes post events for attendance with the purchase of pre-ordered tickets. Our hypnosis schools have been opened across the country as some of the first of their kind in the world today. One in specific, in Ohio. Feel free to visit our Columbus Ohio site at BuckeyeHypnosis.com, where the office we use when we are there is located at 100 E Campus View Blvd, Ste 250, Columbus, Ohio 43235. The West Virginia pages, for Charleston WV and Wheeling WV will be found at WestVirginiaHypnosis.com. These sessions are often done via phone or Skype. MyColoradoHypnosis.com, our second state-licensed school is still available for training to clients. The original office: 4905 N Union Blvd, Ste 101, Colorado Springs, CO 80918. The vast majority of clients and student training for this area is done via phone or Skype. 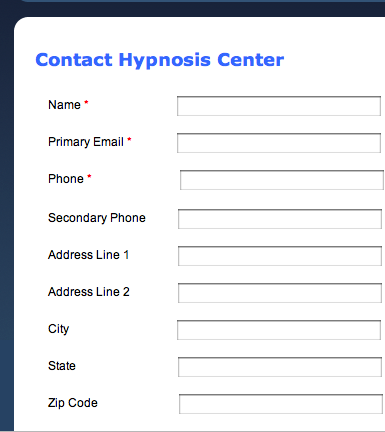 BergenHypnosis.com is the location in Mahwah, NJ. Often available for in-person, live sessions, the office location we use is at 1 International Blvd, Mahwah, NJ 07495. Both MyGoalNow.com and ThriveTruth.com are central places where you can get connected to us for speaking, stage events, and training. We also offer services to churches as well as charitable fundraising training, found primarily at ThriveTruth.com. KeystoneHypnosisCenter.com office is in PA. Often available for in-person, live sessions, the office location is at 44 Pierce St, Kingston, PA 18704.